PC: Microsoft account, Internet access, Windows 10, 1.6 GHz, 2-core processor, 4 GB, 2 GB (32bit) RAM, 4 GB available disk space, 1280× 768 screen resolution. Mac: Microsoft account, Internet access, Intel processor, 4 GB RAM, 10 GB available disk space, Mac OS Extended or APFS, 1280 × 800 screen resolution. Buy the latest Microsoft software at ITC Sales. 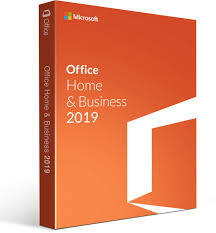 We stock Microsoft Home and Student, Home and Business & Professional 2016 Europe and UK. At ITC Sales, we pride ourselves on making the entire buying process easy and affordable for you. That?s why we offer a fantastic range of useful software from leading brands, in order to provide you with everything you need to get started. Microsoft Office 2016 is the ultimate suite of everyday programs to get you started. With these powerful applications you will be able to tackle almost any task with ease, using the updated user interface and other great new features. 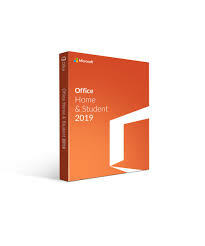 Depending on whether you?re a student, a business or using Office at home, we stock all the latest editions at great prices.